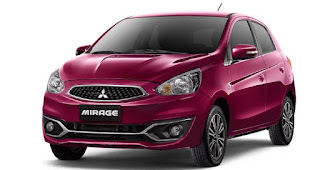 Promo Mitsubishi Mirage 2018 Surabaya - Dealer Mitsubishi Sidoarjo, Mobil Mitsubishi Surabaya, Harga Mitsubishi Canter, Pick Up L 300, Fuso. 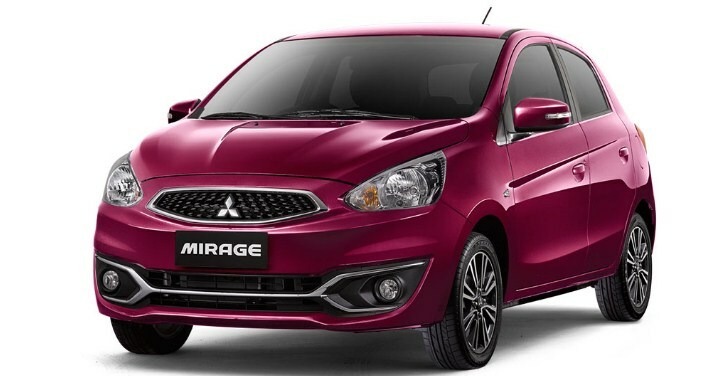 Promo Mitsubishi Mirage Akhir Tahun, Promo Mirage akhir tahun berbagai fitur baru yang dimiliki All New Mirage sangat cocok untuk Anda. 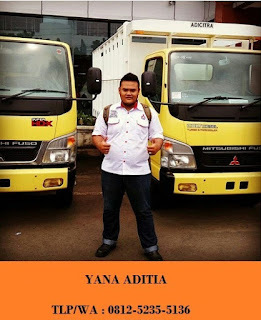 Adapun fitur unggulan All New Mirage seperti New dashboard color, New steering design, New semi high contrast meter cluster with chrome garnish, New seat material design, New 3 point rear seat belt with LR x3, New Adjustable 2nd row head rest, New foldable split back rear seat 60:40, New switch panel color, New MID Information & New ISOFIX & tether anchor x2.